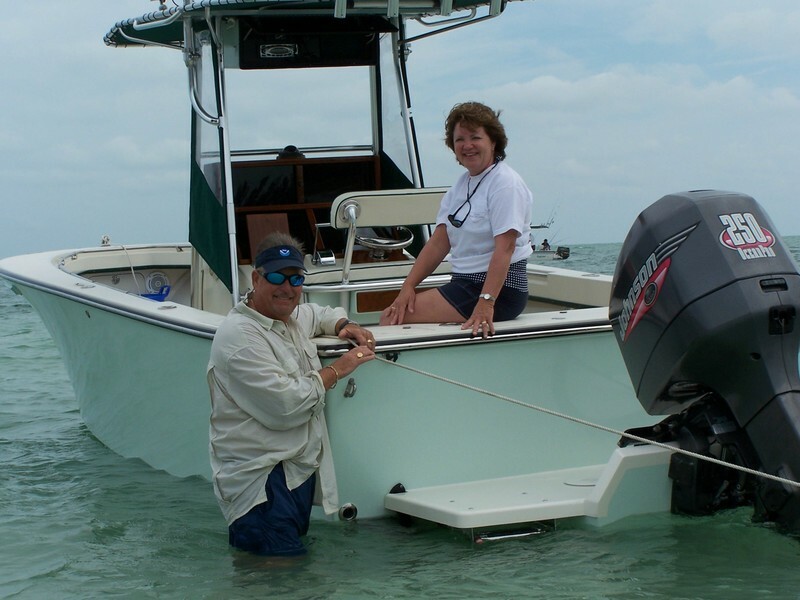 The family of SeaCraft boats include those designed and built after the 1960's. They all have in common the VDR hull and smooth rides so sought after by ocean-going fisherman. 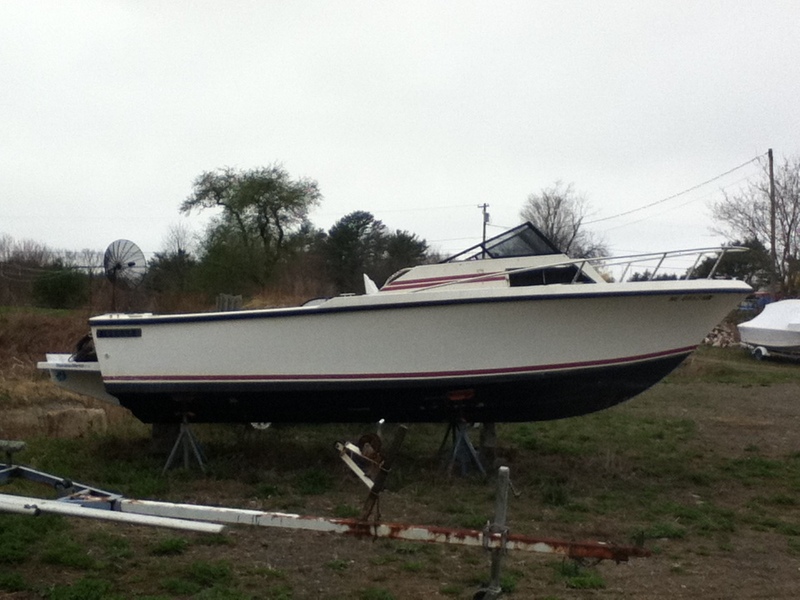 A 23' owned by Capt. Chuck of South Florida. This beauty has been fine-tuned over the years, and is the greatest fish-catching boat. Acquired in 2012 and undergoing restoration. Looking forward to its completion and many fishing trips. Have an 18' or 23' ???? Join us here and show off your boat!